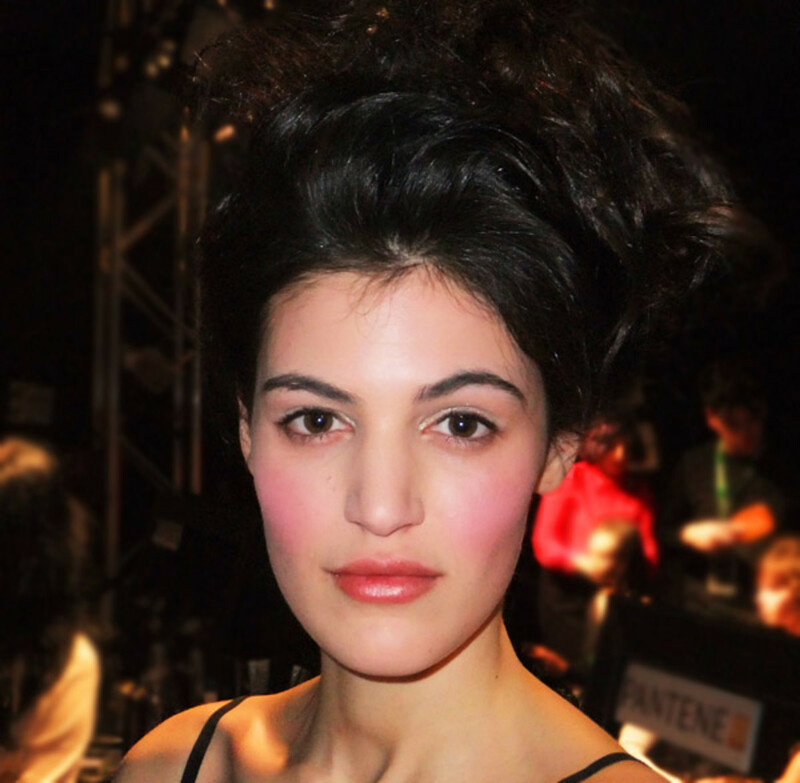 I can't resist a fresh, rosy-cheeked look -- it's the Springtime of beauty looks, even on a Fall/Winter runway. Get the look. I cannot resist bright-eyed, rosy-cheeked beauty. 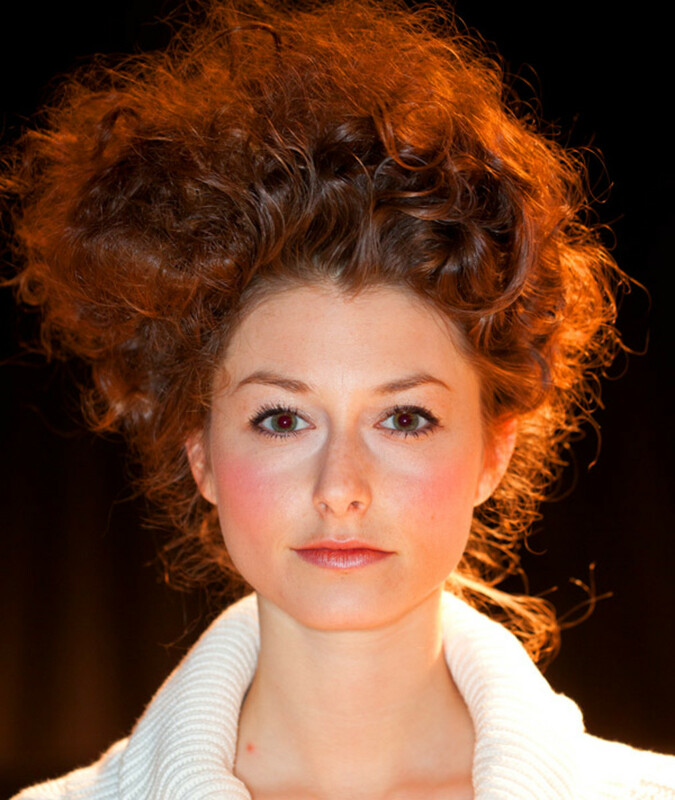 It&apos;s the Springtime of beauty looks, although in this instance it was on the Fall/Winter 2012 runway for Quebec label Annie 50. 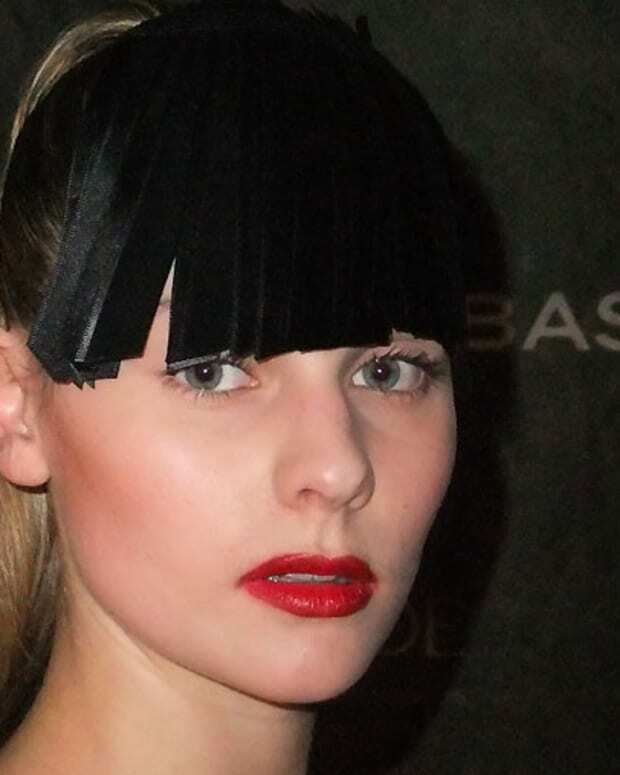 "They&apos;re always retro, girly, young and fresh, so we gave the models a dollish look," said Amelie Ducharme, Covergirl pro and chief makeup artist for Montreal Fashion Week. 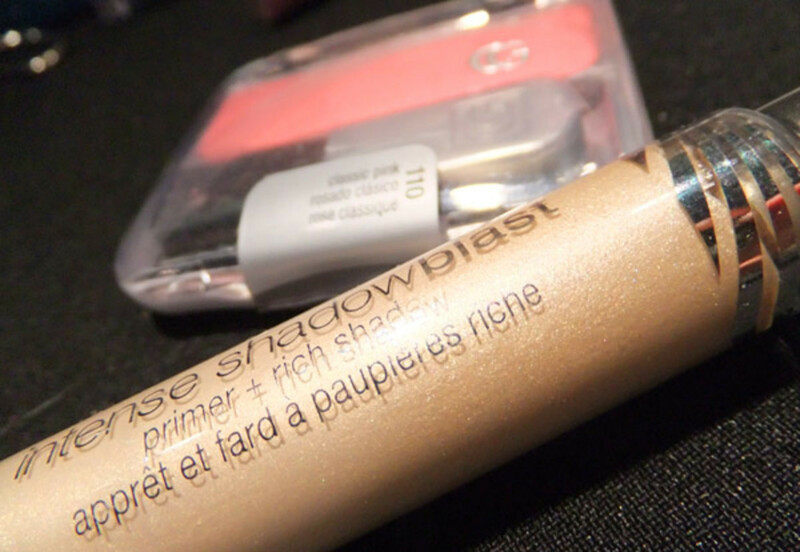 Covergirl Intense Shadowblast Primer + Rich Shadow in #800 Beige Blaze lent lids a light-catching sheen; LiquilineBlast Eyeliner in Brown Blaze worked into the base of lashes made them look thick. LashBlast 24hr Mascara in black boosted volume on top and bottom lashes. Cheekers Blush powder in #110 Classic Pink generously swirled on just the apples of the cheeks enhanced the young, doll-like air. NatureLuxe Gloss Balm SPF 15 in Clay, a natural rosy brown (pink on the lips would have been overkill, says Ducharme), finished the look. 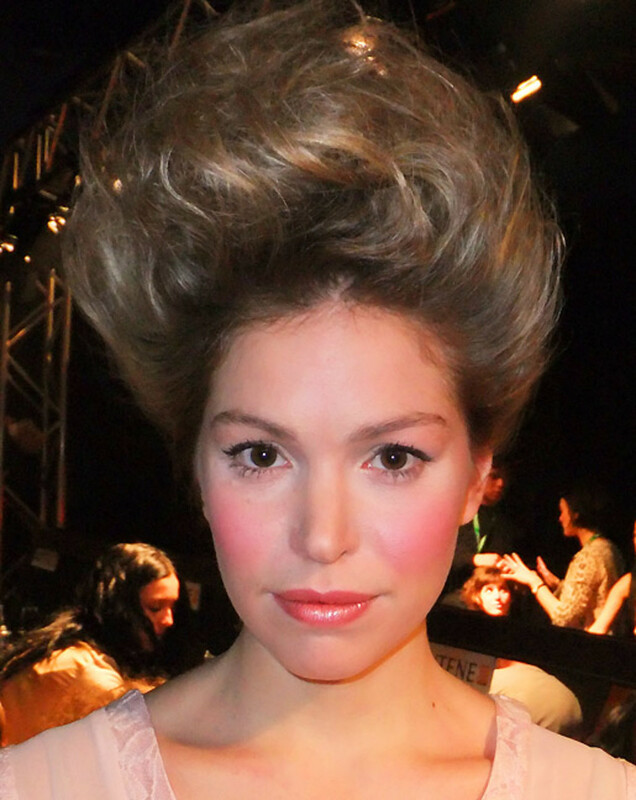 "The hair is very theatrical, Marie Antoinette in the garden -- very fresh and very young," said MFW&apos;s chief hair stylist and Pantene pro Denis Binet of the hair inspriation. He prepped the hair with Pantene Pro-V Curl Definining Mousse, curled it all over with a small-barrel hot iron, then brushed it out to make hair Big. 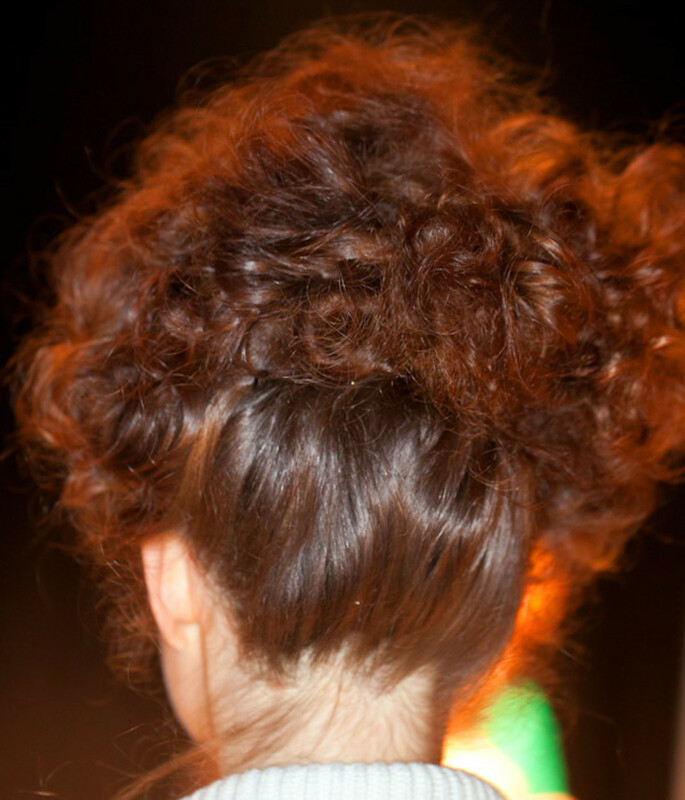 He then twisted and pinned it up to create a mound of curls on top, and pulled out random pieces to loosen the look. "I didn&apos;t want it to look perfect -- perfect curls are aging," he said. "This look took a long time to do," he added. Models: Sophie/Folio (top), and (middle) Alex/Specs. Last two photos by Louis Philippe Maurice.